By understanding salon suite rental prices, you can go a long way towards finding success with a salon booth rental. What’s there to understand, you ask? A price is a price is a price, isn’t it? How complicated can that be? Read on and then call us. Our number is (817) 823-7105. You will be very interested in what we have to tell you and oh, by the way, we are Salon & Spa Galleria. What does a salon suite rental price entail? See, this is where it gets complicated. Some suite rental places will quote you a price, but the devil is in the details. What is included in that salon booth rental price? Just a room? Just a chair in a shared room? Or is there more? And will you pay more for the extras you might need? What does your $100 per week get you? This is important, so stay with me a moment. Let’s say you talk to a place, and they quote you $100 per week for a salon spa room. But you don’t have any equipment for that spa room, so now you have to rent or purchase the equipment. And what about utilities? And what about security, and furnishing, internet and laundry service? All of these things cost money, and all eat away at your profit. So know what you are getting into before signing a lease for a salon room rental. How about we give you something to compare salon booth rental plans by? Included in every rental fee! And what is that fee? 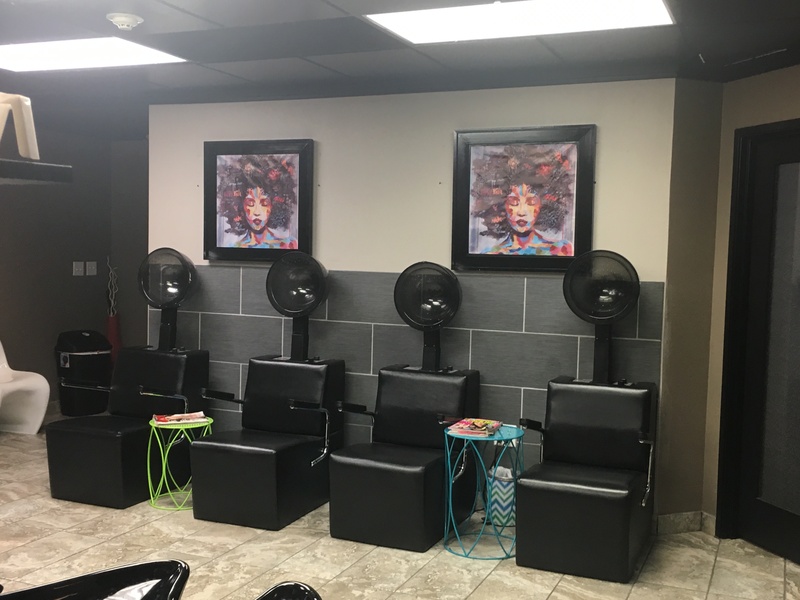 Our salon booth rentals begin at $50 per week in select locations. Go ahead, try to beat that deal! Quite frankly we don’t think you can. Whether you are a hair specialist, a nail specialist, a massage therapist, or a microblading pro, the deal we offer at Salon & Spa Galleria is the very best offer in the industry. And we are locally owned and operated, meaning we take care of our own and we are always available for our clients. So there you go! Make sure you understand your salon suite rental price before signing a lease. Make sure you know exactly what is included in that price, because every penny matters when you are in business for yourself. Give us a call if you have more questions about salon suite rentals.